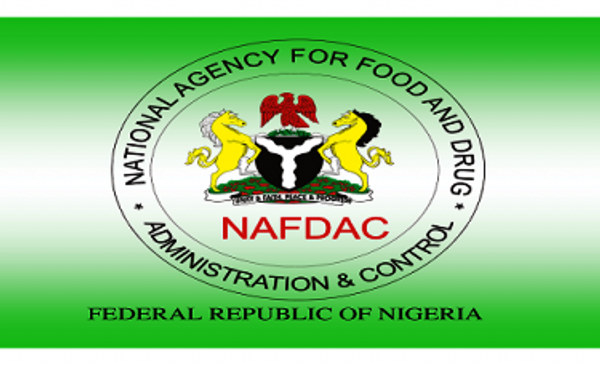 The National Agency for Food and Drug Administration and Control (NAFDAC) has arraigned two persons in Federal High Court, Port Harcourt for producing and selling fake products. One of the accused, Tochukwu Michael was arrested by NAFDAC Officials at No. 6, Ekulumiri Abosi Awada, Anambra State for producing and selling Maxiquine Triple Action Syrup for children. He was accused of a five-count charge of producing and been in possession of fake and unregistered Maxiquine Triple Action syrup for children. The offence contravene Section 1 (a) of the counterfeit and Fake Drugs and Unwholesome processed Foods (Miscellaneous Provision) Act cap C34 LFN 2004 and punishable under Section 3 (1) (a) of the same Act. The offence is also contrary to section 1 of the food, Drugs and related products Registration (etc) Cap F 33 LFN 2004 and punishable under section 6 (1) of the same acct. The second accused; Onyekachukwu Bartholomew Okafor of No. 2 Road, Ebemma Ogbot-Hill, Aba, Abia State was slammed with a three-count charge of selling and distributing unregistered cosmetic product – Cormat renew cold water starch contrary to section 1 (1) of the food, Drug and related products (Registration etc) Act Cap F33, Laws of Federation of Nigeria, 2004 and punishable under the section 6 (1) (a) of the same Act. Okafor was arrested by NAFDAC officials sometime in April at Aba, Abia State while perpetrating the illegal act. The two accused persons pleaded not guilty to the charges preferred against them. The prosecuting counsel Umar Shamaki asked the court to remand them in prison custody. The oral bail application made by the second accused counsel was rejected by the presiding Judge; Justice I. E. Ekwo, he however ordered the two accused to be remanded in federal prison in the respective state where the offence was committed and their case files remitted to the Federal High Court in the states pending the resumption of courts from vacation. NAFDAC counsel Umar Shamaki noted that the first accused, Tocukwu Michael is a notorious and unrepentant counterfeiter who was once arrested in Onitsha for counterfeiting cough syrup and while he was still on bail he continued with his nefarious act of faking drug products. 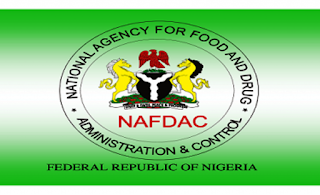 He said that the Director General’s stance of zero tolerance to counterfeit and unwholesome products predisposes that NAFDAC will not relent in prosecuting offenders. This story was published in Newswatch Times on September 4, 2015.